California native stay-at-home mom, Dezharae Robinson has launched her new spray tanning business Black Hills Spray Tan in Spearfish, South Dakota after completing the airbrush tanning training program at the Hollywood Airbrush Tanning Academy. I learned how to match skin tones, so a client does not look odd or orange, but natural and sun kissed. Her technique is flawless and quick. The amount of support, guidance and advice every day since I finished my classes is wonderful. 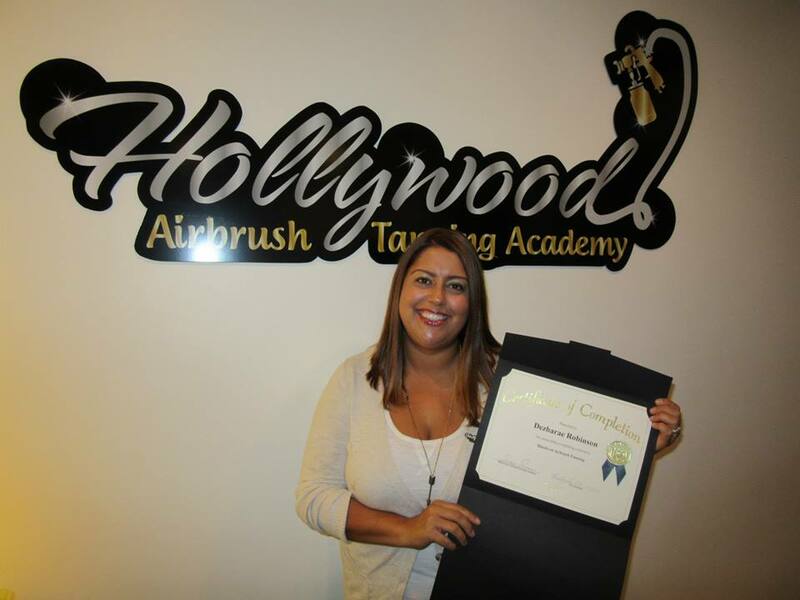 Hollywood Airbrush Tanning Academy is pleased to announce that their student Dezharae Robinson is now the proud owner of her own independent airbrush tanning business. A California native, Dezharae has recently moved to Spearfish, South Dakota to start her business Black Hills Spray Tan. The areas currently served by this new business covers Spearfish, Sturgis, Belle Fourche, Rapid City and more of the Black Hills. Hollywood Airbrush Tanning Academy is one of America’s most recommended training destinations to learn the intricate techniques of airbrush tanning. Over the last several years, sunless tanning has gathered momentum all over the world as the healthier alternative to traditional tanning. Under the guidance of airbrush tanning expert Simone Emmons, this academy has played a pivotal role in popularizing spray tanning in America. The academy offers hands-on spray tanning training for their trainees under Simone’s supervision. This airbrush tanning training school also offers marketing and branding support for the trainees to help them launch their tanning business. Like many of the previous students from the Hollywood Airbrush Tanning Academy, Dezharae Robinson had no background in airbrush tanning. “For the past 9 years I have been driving carpools, having playdates, loading and unloading the little ones in and out of car seats and worshipping nap time. Now with all of our children in school, it’s time for me to venture out, have fun and get out of the house,” she states. Having launched her airbrush tanning business, Dezharae is extremely confident about the future of her business. “How amazing is it, to have someone walk-in feeling pasty, tired and frumpy. You get to spend a few minutes with them and they leave you with a huge smile plastered on their face, feeling thinner, happier and excited to show off their new tan. I hope my future holds a wonderful reputation, happy clients, and the words “Black Hills Spray Tan” spreading across the State,” Dezharae mentions. Healthy tanning enthusiasts in this region may contact Dezharae by calling her at 605-645-4217. She can also be reached via Facebook and Instagram at facebook.com/blackhillsspraytan/ and instagram.com/blackhillsspraytan/ respectively. Hollywood Airbrush Tanning Academy is located in Los Angeles, California and offers an extensive Spray Tanning Certification program to individuals who want to start their own full or part-time airbrush tanning business. 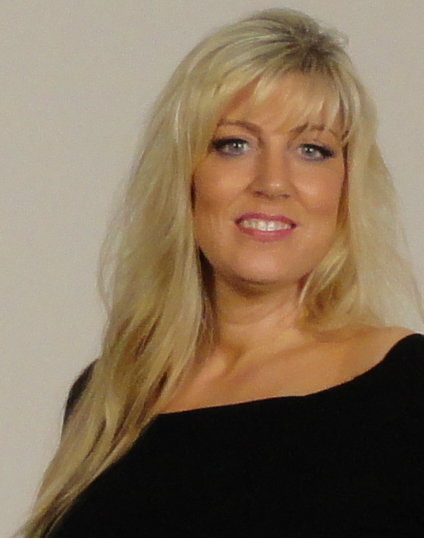 Founder and trainer, Simone Emmons is a professional spray tanning expert and teacher and has trained over 300 entrepreneurs from 27 states (and counting) including international students from Trinidad, South Korea, Kuwait and Canada. Simone’s airbrush tanning business has won the “Best of Los Angeles Award 2015” for airbrush tanning in Los Angeles. The spray tanning training provided by the Hollywood Airbrush Tanning Academy is private and hands-on and prepares the student to start in business immediately. Prior to the hands-on training, over four hours of videos lessons are provided to students covering everything from safety and technique to marketing and search engine optimization. 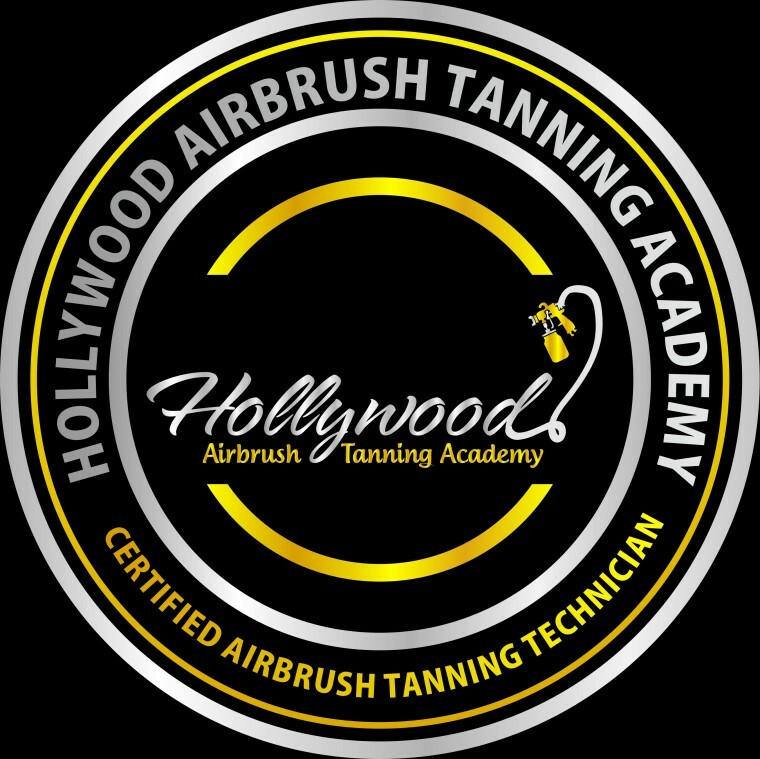 Hollywood Airbrush Tanning Academy does not sell any of their own products and provides training and education on all equipment and tanning solutions in the sunless industry. The academy provides hands-on training classes in Los Angeles and Connecticut area as well as online airbrush tanning certification classes. Visit HollywoodAirbrushTanningAcademy.com to sign up for the next spray tanning class or call Hollywood Airbrush Tanning Academy at (818) 674-9621 for more information.